Home > Dining Coupons > IHOP: B1G1 Entree Today Only! 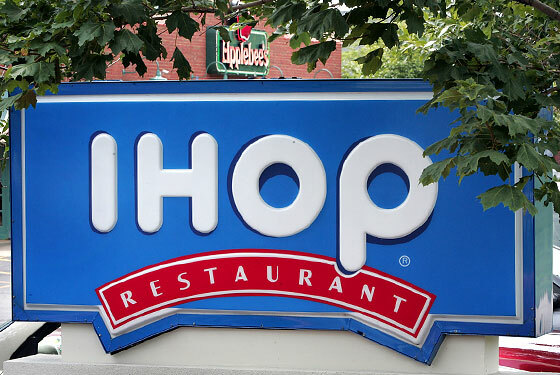 IHOP: B1G1 Entree Today Only! 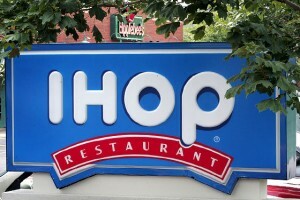 Today to celebrate Valentine’s Day, IHOP is offering a printable coupon for Buy One Entree Get One Free! This is valid today only so hurry in with your sweetie!